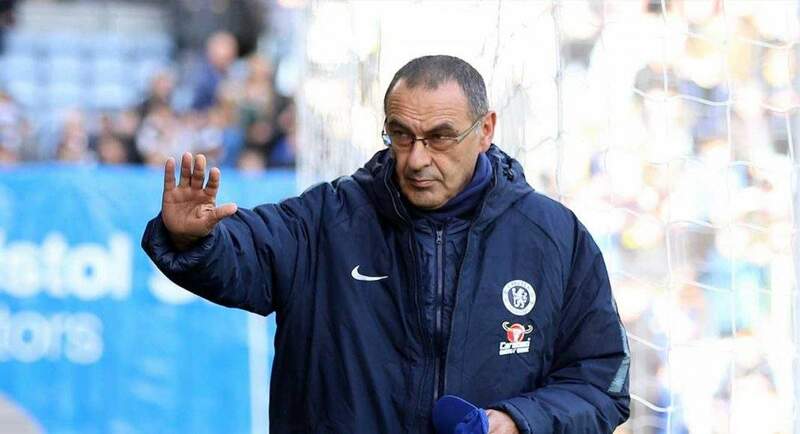 Chelsea boss, Maurizio Sarri, has slammed his players after a disappointing 1-0 loss to Leicester City on Saturday. The Italian and his Blues squad fell 1-0 at home to Leicester with the only goal coming from Jamie Vady. Asked why he threw his jacket down during the game, the Italian told post match press conference, "I was hot! I think we played very well for 55 minutes. After the goal the reaction was a strange one for me. "Not as a team, but as 11 different players, it was really very strange. "We could have done better, the reaction. We had only to continue to play as in the first part of the match. "We had time to score, without a reaction of a team shocked, with mental confusion."